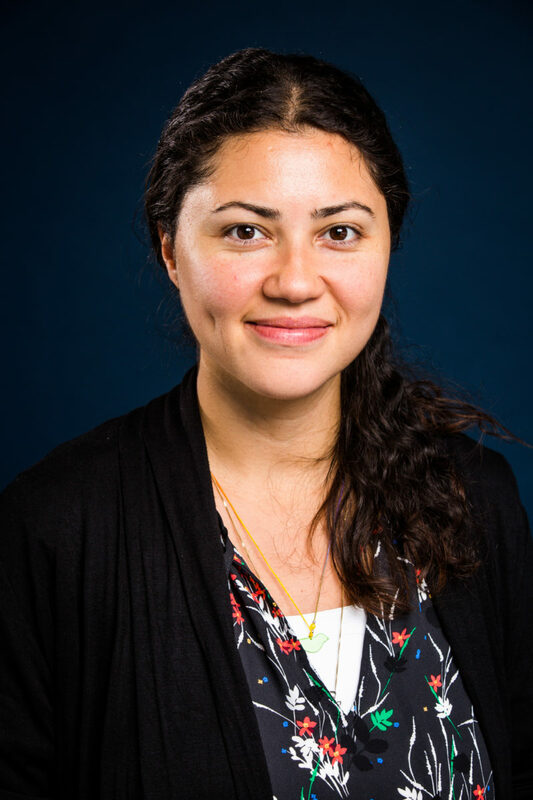 A native of Istanbul, Turkey, Yasemin enjoys her roles as an administrator, educator, and facilitator. After beginning her dance and psychology training in her hometown, she received a four-year, full-tuition scholarship to attend Connecticut College, where she continued her studies. To combine her two passions, she completed an M.A. at Columbia University in Developmental Psychology, with a focus on creativity and human development. As Director of Community Action at Gibney, Yasemin oversees programs that use movement to address gender-based violence including movement workshops at domestic violence shelters; violence prevention assemblies for middle and high schools; ongoing trainings, workshops and resources for artists and mental health professionals working at the intersection of arts and social justice internationally.